Please Be Advised: Breastfeeding can be a sensitive topic, especially for mamas who were not able to meet their breastfeeding goals for whatever reason, or mamas who knew they wanted to formula feed. As a breastfeeding advocate, I will always encourage a mother to breastfeed if that is her goal. Please do not mistake this for being against moms who choose formula or supplement with it. We are all doing the best we can with the information and support we have. Please read the following post with caution if breastfeeding is an emotional or sensitive topic for you. I get you. I was you. And with future babies, I will probably be you again. It’s normal to be afraid that breastfeeding won’t work out. You’ve seen the viral Facebook story: Baby in the hospital for dehydration and malnutrition because mom couldn’t produce enough. Maybe you have a friend who tried breastfeeding but was always exhausted or in pain and needed to quit. Maybe your mom or sister was always plagued by low supply and you’re afraid you will be too. Maybe you have a demanding job. Or maybe you’re like me and have a chronic illness or health condition that you fear will get in the way. These are all normal and reasonable concerns! I’ll be completely honest: I really struggled to breastfeed. But I was lucky to have the knowledge and support I needed to overcome my issues (mostly) and meet my breastfeeding goals. Disclaimer: The information found in this post, on this blog, and within any breastfeeding resources created by Mom Makes Joy should never be a substitute for lactation advice or in-person assessment given by a credentialed lactation professional. Understanding how milk production works is really important. You are better equipped to troubleshoot problems when you have an understanding of where issues can originate. Breastfeeding is actually a really complicated process involving all sorts of hormones, glands and tissues, but the good news is you don’t need to have a detailed knowledge of all that. Because I know what it’s like to be up at 2am with breastfeeding questions, I decided to save you the hassle and created a FREE 12 page infobook outlining the basics of breastfeeding. It gives an introduction to topics including milk production, milk supply establishment and maintenance, low supply, supplementation, and bottle feeding a breastfed baby. 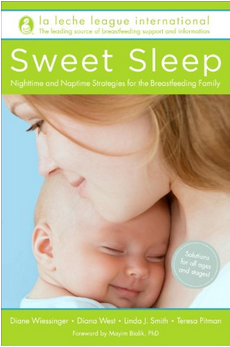 It comes with a list of sources and links for further reading, as well as a free breastfeeding and diaper change log to make keeping track of your newborn a breeze! Low supply is probably the breastfeeding struggle you hear about most, but the truth of the matter is only 1%-5% of women are physically incapable of producing enough milk for their babies. Yet a significantly greater percentage of moms report struggling with what seems like low milk supply. Why the discrepancy? 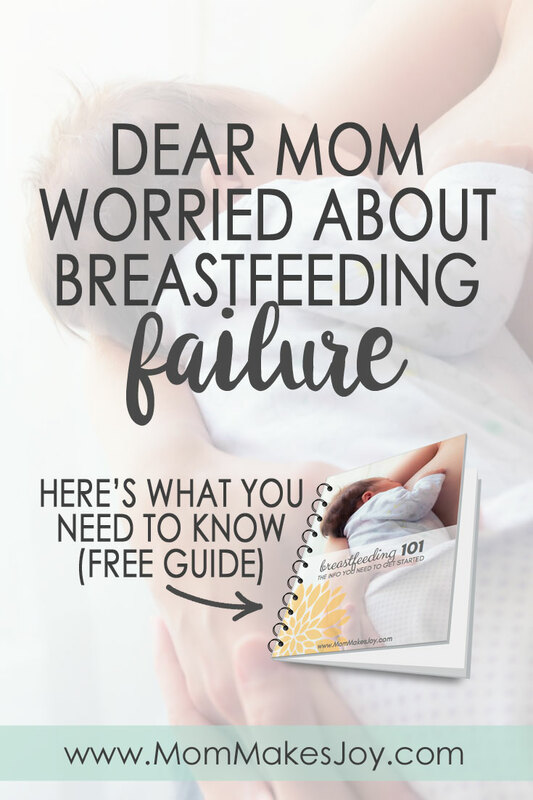 I talk about some of the ways moms accidentally harm their milk supply in my breastfeeding infobook, so be sure to check it out. In the meantime, this is one of the best articles I’ve read about the true signs of low supply. 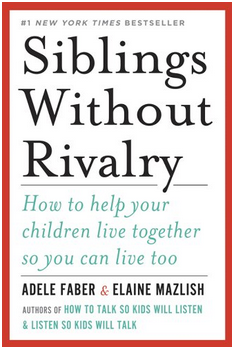 It’s written by an IBCLC and is a must-read. On demand feeding is one of the best ways to build and maintain your milk supply. 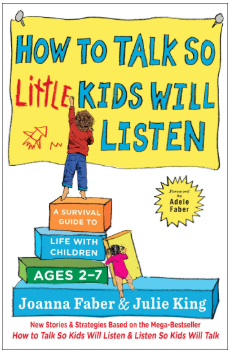 Babies know when they are hungry, so the trick is to feed them when they tell you–not wait until the clock says you should. There is one exception to this rule: Ask a trusted provider about the maximum length of time a newborn should be allowed to go between feeds. These new littles are often extra sleepy to the point where they won’t wake to nurse as often as they should, so they may need assistance waking to eat. This article is another must read by an IBCLC about the importance of on-demand–rather than scheduled/by-the-clock–feeding. Tongue and lip ties aren’t terribly uncommon, are often misdiagnosed, and can contribute a great deal to weight gain problems, painful latch, the inability to latch, and a number of other breastfeeding issues. Here’s the secret: A large majority of pediatricians aren’t properly trained to diagnose and correctly treat tongue and lip ties. How could this be, you ask? For many years during the 20th century, breastfeeding fell out of fashion. Did you know that in 1971, only 25% of mothers breastfed? Formula was heavily marketed to doctors and pediatricians pushed it hard throughout the mid 20th century (source). Parents came home with formula samples, little understanding of the significant differences between formula and breast milk, and few places to turn when breastfeeding didn’t come “naturally.” Breastfeeding knowledge and know-how in pediatrics steadily declined as bottle feeding became the new norm. Most tongue-tied babies who cannot properly latch onto the breast can drink from a bottle. Since milk flows freely from it, bottle drinking doesn’t require the utilization of as many facial muscles and doesn’t require the same type or degree of tongue mobility. If you want to increase the odds of meeting your breastfeeding goals, learn about tongue and lip ties, preferred providers, and when to see one. You can start here. Breastfeeding is gaining popularity again, but old habits die hard. Pediatricians, on the whole, continue to be ill-equipped to help lactating mothers. When leaders of the pediatric medicine community were being trained, breastfeeding wasn’t common! When pediatricians don’t feel equipped to assess adult females, and when OBs see the lactating breast as belonging to the realm of pediatrics, nursing mothers can fall through the cracks (source). Fortunately, there are lactation consultants: healthcare professionals specializing in the clinical management of lactation. Not everyone who calls themselves a “lactation consultant” or “breastfeeding counselor” is an international board certified lactation consultant (IBCLC), which is the gold standard of lactation support. An IBCLC (who may or may not also have an RN, MD, or PA credential) is usually the person to whom you’ll want to take your breastfeeding questions. Critically evaluate breastfeeding advice from other sources (yes, even me!) and realize that sometimes you may need assistance from both an IBCLC and a medical doctor to get to the root of certain breastfeeding issues. In the state of Arizona, a mother is legally allowed to breastfeed in public wherever she is otherwise legally allowed to be. Do you know your rights in your state? It may help you to look them up! Depending on where you work and the size of the company, your workplace may be legally required to allow you to take breaks to pump and may need to provide a private space to do so that isn’t a restroom. Have you noticed how the first six points in this post all involve educating yourself? It’s so important! You are your own best advocate. 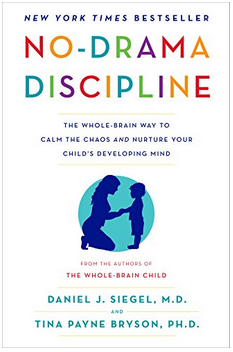 Practice seeing your breastfeeding journey through a lens of mindfulness: “intentional, non-judgmental awareness of the present moment” (source). 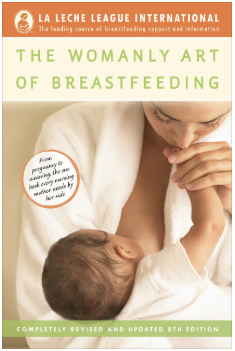 Remember that your breastfeeding journey, even if it is difficult, will be beautiful simply by virtue of existing, that even the smallest amount of breast milk is beneficial to baby, and that breastfeeding does not define you as a person or as a mother. How you feed your baby isn’t a measure of your worth, and failing to breastfeed doesn't make you a failure. Take it one day at a time, and just do your best, whatever that looks like. Love each moment of your journey for what it is, not what it could be, what you think it should be, or what it has been for someone else. 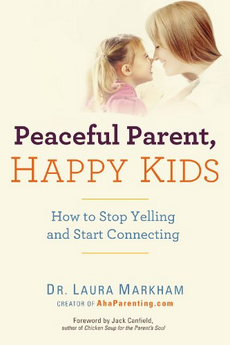 Realize that breastfeeding is not the only way to have an amazing bond with your baby. And realize that it is neither kind to yourself nor realistic to expect more of yourself when you’ve already done your best. There are many many things an IBCLC can help you with if you have difficulties! 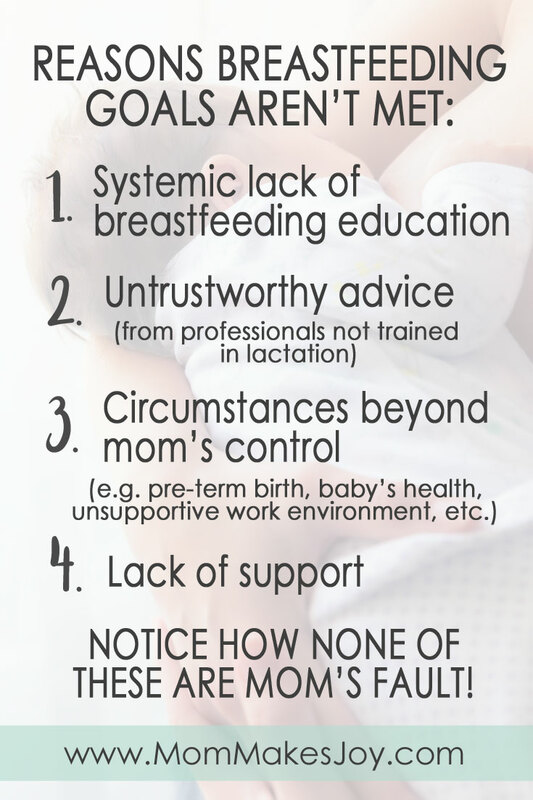 And don't be afraid to seek support from a different lactation professional if the first one you work with isn't as helpful as you were hoping: different lactation consultants will have different levels of experience and different personalities. A good IBCLC will encourage and empower you--not shame or pressure you--to breastfeed. Also, rest assured that the scary stories of infants not getting enough breast milk are almost universally stories of medical providers repeatedly missing obvious and significant signs of trouble. 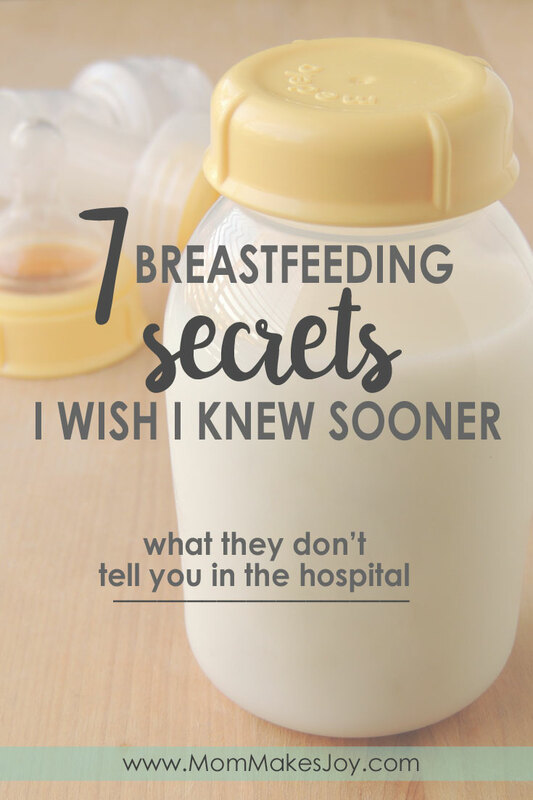 Educating yourself about breastfeeding will help you spot these far in advance and know when to seek help. Formula is not poison! It will provide the nutrients your baby needs to grow into a healthy child and be a healthy adult. Your baby is very likely to do well on formula should you need it. End of story. Deep breaths. You got this mama. P.S. DISCLOSURE: This post contains affiliate links, meaning I will receive a small commission on products purchased through these links at no extra cost to you. Rest assured I only promote products I use, love, and would recommend to a friend! Please see my FAQs and disclosure policy for more information. Thank you for your support!